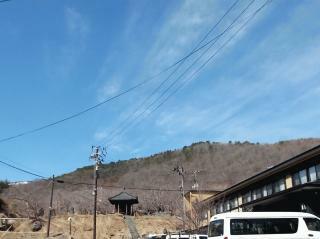 Takayu Onsen this morning is fine. The temperature is 8.2℃（46.76℉）.There is no problem with the road. Cold wind is blowing. The public bath Attakayu private bath accepts reservations from 2 days ago. 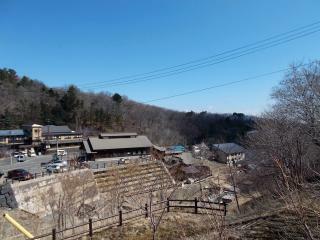 The picture is the landscape of Takayu Onsen in the morning. 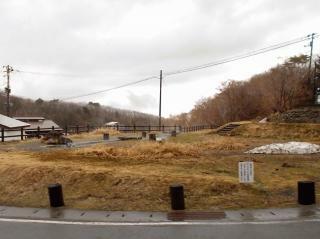 Takayu Onsen this morning is overcast. The temperature is 10.0℃（50℉）.There is no problem with the road. 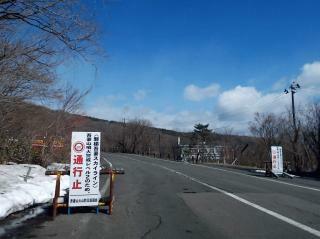 There is no wind.The tourist road of Inawashiro has been resumed. Takayu Onsen this morning is fine. The temperature is 17.0℃（62.6℉）.There is no problem with the road. The public bath Attakayu private bath It can not be used today because of construction. Takayu Onsen this morning is fine. The temperature is 9.8℃。℃（49.64℉）.There is no problem with the road. 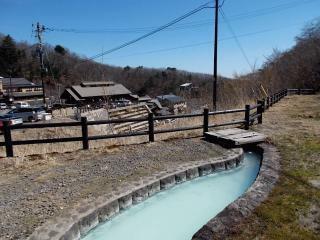 The public bath Attakayu private bath It can not be used tomorrow because of construction. Takayu Onsen this morning is fine. The temperature is 9.0℃。℃（48.2℉）.There is no problem with the road. Cold wind is blowing. Copyrights (C) 2018 高湯温泉観光協会 All Rights Reserved.